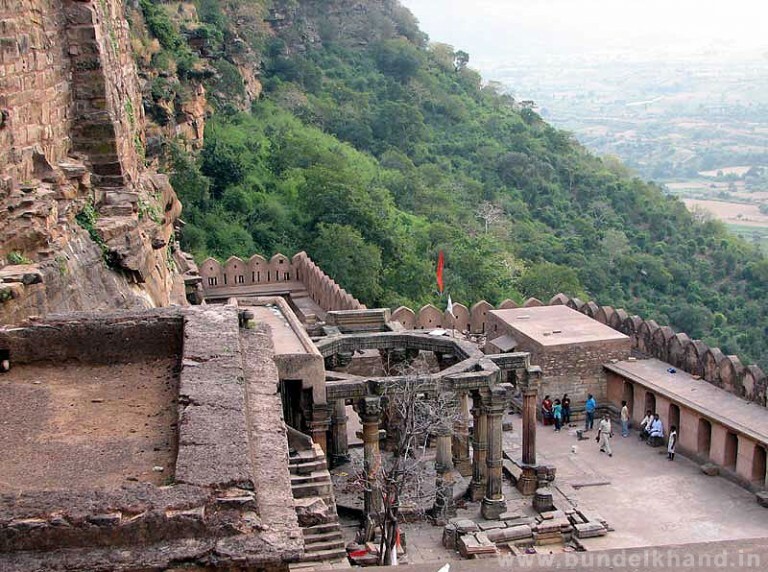 Kalinjar Fort sits on an isolated hill, some 370 m (1,200 ft) above sea level. The fort served several of the area's ruling dynasties and still contains temples that date back to the Gupta dynasty (3rd-5th centuries). Although much of it is in ruins today, many tourists visit to admire this important architectural and historical landmark. Check the website for the free tourist guide and other details. 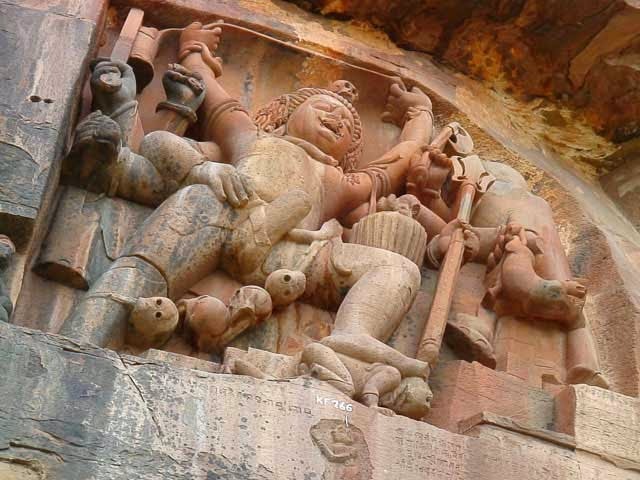 Work out when and for how long to visit Kalinjar Fort and other Chhatarpur District attractions using our handy Chhatarpur District vacation planning tool . A must visit place but bring your own food and water here. Am visiting 2 times hear .. very good place.. Awesome look..
Every day, we help thousands of travelers plan great vacations. Here are some tips on how to use your Listing Page to attract more travelers to your business - Kalinjar Fort. Promote your permanent link - https://www.inspirock.com/india/khajuraho/kalinjar-fort-a3124610437 - on your website, your blog, and social media. 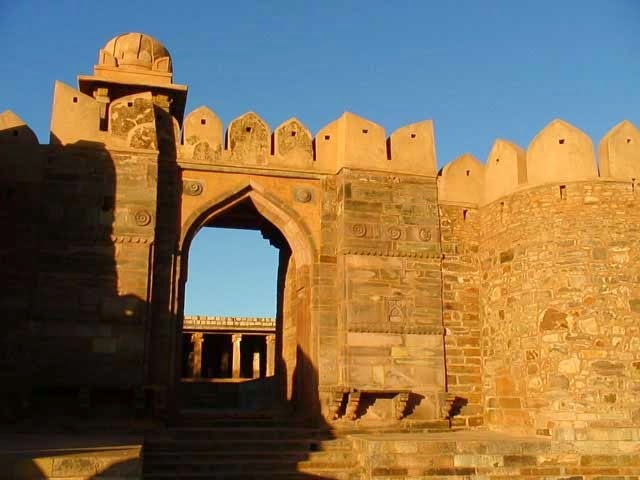 When a traveler builds a plan from this page, the itinerary automatically includes Kalinjar Fort. This is a great way for travelers looking for a great vacation in your city or country to also experience Kalinjar Fort. Promoting your link also lets your audience know that you are featured on a rapidly growing travel site. In addition, the more this page is used, the more we will promote Kalinjar Fort to other Inspirock users. 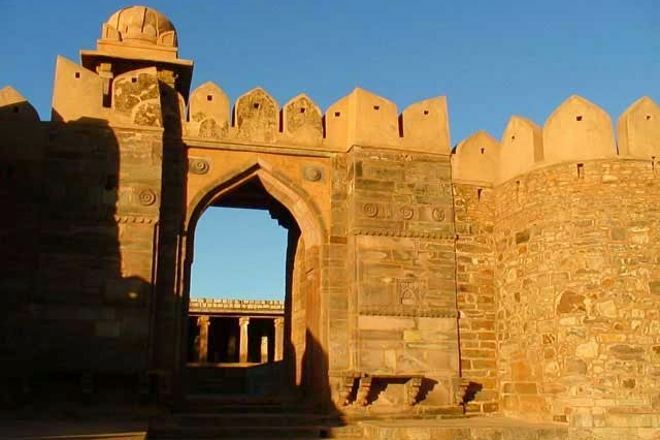 For best results, use the customized Trip Planning Widget for Kalinjar Fort on your website. It has all the advantages mentioned above, plus users to your site can conveniently access it directly on your site. Visitors to your site will appreciate you offering them help with planning their vacation. Setting this up takes just a few minutes - Click here for instructions.